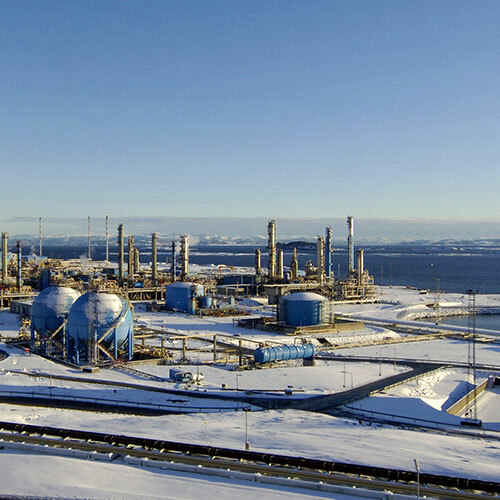 The process facility at Nyhamna in Aukra municipality in Møre and Romsdal became operational in 2007. 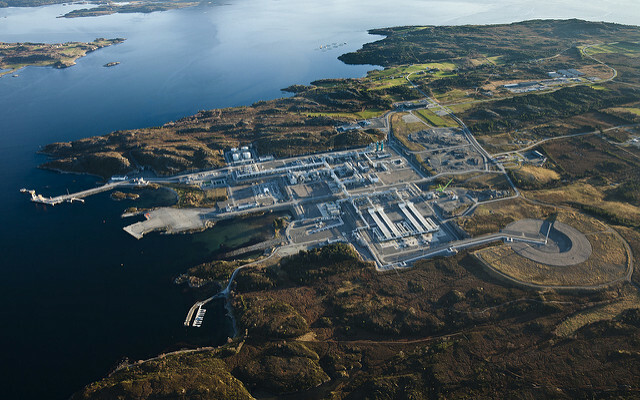 Nyhamna was orginially built as a facility for processing and export of gas from the Ormen Lange-Field in the Norwegian Sea. 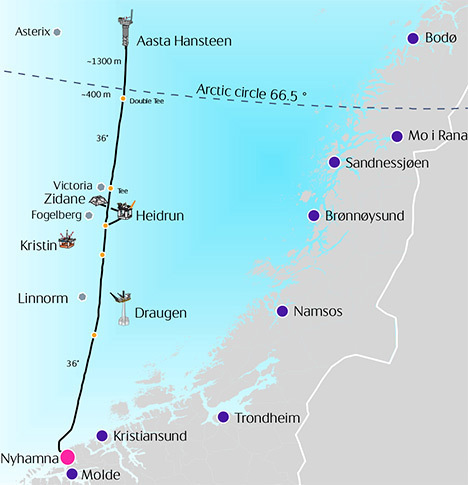 Aasta Hansteen will be the second field linked to Nyhamna. 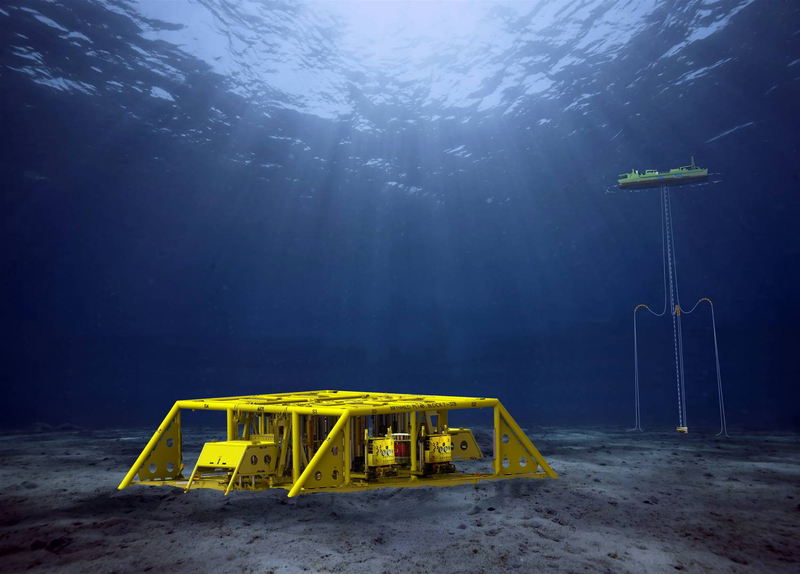 After a considerable upgrade the facility is capable of handeling gas from other fields in the Norwegian Sea connected to the Polarled pipeline. The export capacity from Nyhamna is now 84 mill scm gas daily. Nyhamna is owned by the partnership Nyhamna Joint Venture and consist of the following companies: Statoil, Petoro, Shell, Ineos, Wintershall, OMV, ExxonMobile, Total, ConocoPhillips and CapeOmega. CapeOmega share: 6.64550 %. Shell is the TSP for the Nyhamna process facility. Gassco is the operator for the facility. CapeOmega has a 19,08800% working interest in the Norwegian gas transport system Polarled. It consists of 480 km of pipelines and will tie the Aasta Hansteen platform to the Nyhamna gas processing facility. CapeOmega has 49% of PL 148 Brynhild. 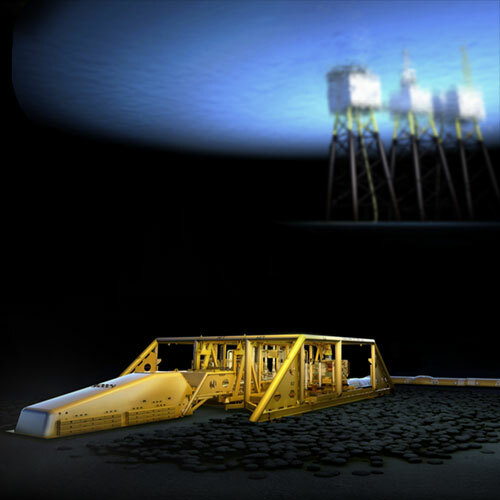 This subsea development consists of a four slot template, with two production wells and two water injection wells, which is tied back to the Pierce field in the UK sector. The Brynhild field is operated by Lundin Petroleum AS. CapeOmega has 21.8% in PL 048D on the Norwegian continental shelf, which corresponds to 4.36% interest in the Enoch Unit. The Enoch field is a cross-border hyrdocarbon accumulation located in part in the United Kingdom Continental Shelf (P219) and Norwegian Continental Shelf (PL 048D). The development is a subsea tie-back to the British Brae field. The field is operated by Repsol Sinopec Resources UK Limited. CapeOmega has a 11,31600% working interest in the Norwegian gas transport system Gassled. This system consist of 8000 km of pipelines, offshore riser platforms, onshore processing facilities and receiving terminals in four European countries. This investment includes ownership in Norsea Gas GmbH (20.960%), Zeepipe JV Terminal (1.1831%), and Dunkerque Terminal (1.88143%). Gassco is the operator for the system. CapeOmega has a 45% working interest in the Oselvar oil and gas field. 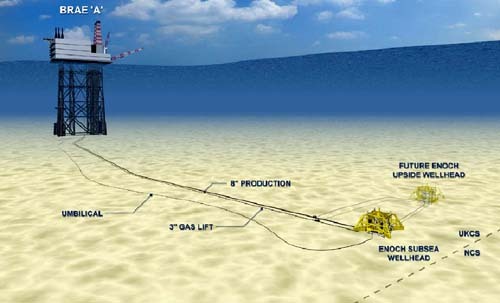 The Oselvar field is a subsea development with three horizontal wells placed in the oil leg. The production is sent to the Ula platform where the gas is separated and injected in the host field reservoir, while the liquid is sent to Teeside via Ekofisk. The Oselvar field is operated by Faroe Petroleum Norge AS.